Can’t decide on which delicious citrus gift? 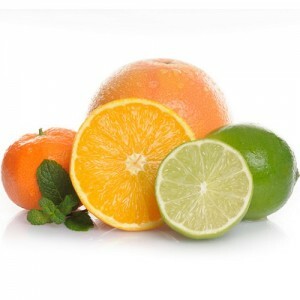 Why not order our mixed citrus crate and receive the best of both worlds! 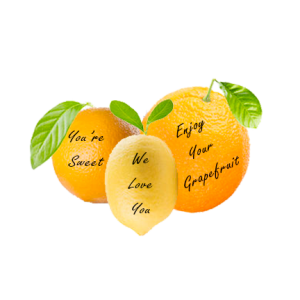 Our delicious Grande Navel Oranges and sweet Regal Red Grapefruit arrive fresh and ready to be enjoyed right out of the box. All of our Arizona citrus is tree-ripened and hand-selected within hours of being shipped to ensure that the citrus gift that arrives is at the peak of ripeness, whether you’re in California, Florida or New York. 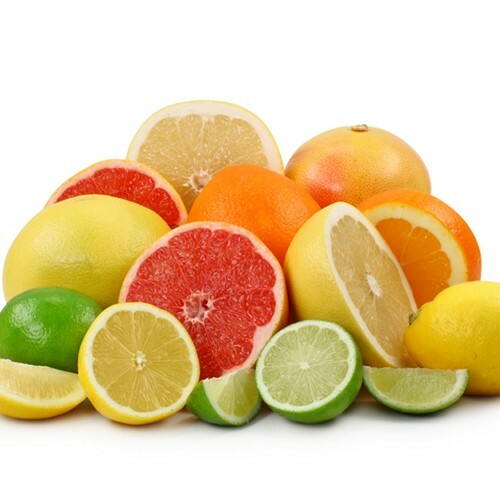 Harvested from December through March, this mixed citrus fruit box makes the perfect gift for family and friends and is sure to be enjoyed by all. 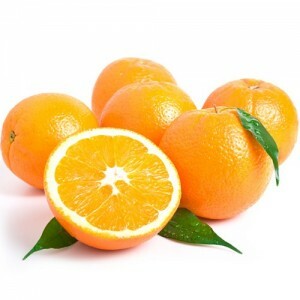 Small: 7.0 lbs., approximately 4 navel oranges & 2 grapefruit. Medium: 8.5 lbs., approximately 6 navel oranges & 4 grapefruit. 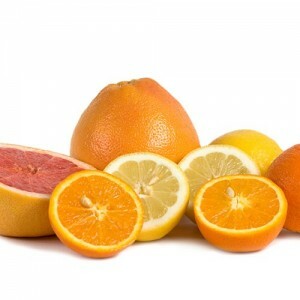 Large: 10.5 lbs., approximately 7 navel oranges & 6 grapefruit.